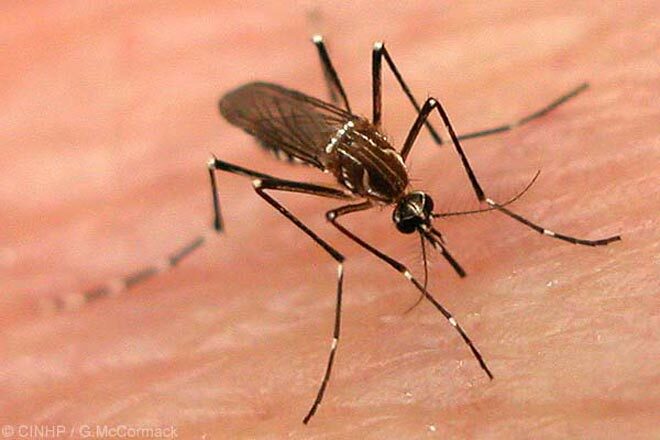 KARACHI: As many as eight more dengue fever cases were reported in Karachi within a week, taking the cases toll to 115 since 1st January 2018. As per a weekly report issued by the Prevention and Control Programme for Dengue in Sindh, at least eight new dengue fever cases surfaced in the city from 7-12 February 2018. A total of 121 cases have been reported throughout Sindh province out of which 115 were in Karachi and the remaining six in the rest of the province. No death has been reported from dengue this month, so far. In 2017, a total of 2,927 dengue fever cases were reported across Sindh, out of which 12 died.